Ever wanted to play the drums? This is the closest you can get without buying a real kit. This is a fun app for drummer & non drummer alike. Electrify your friends with your chops,or fine tune a beat while away from your kit. 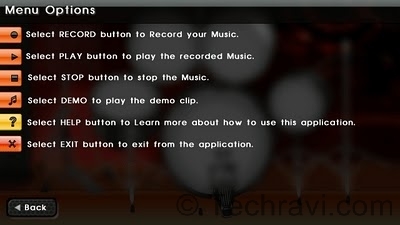 Record your own music & Play later,listen various demo clips,get these all in handy interface. 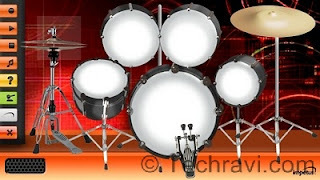 Go & exploit the multi touch feature with faster response with Drummer. Experience amazing sound effects & realistic visual effects while playing. Begin musical fun on your phone.